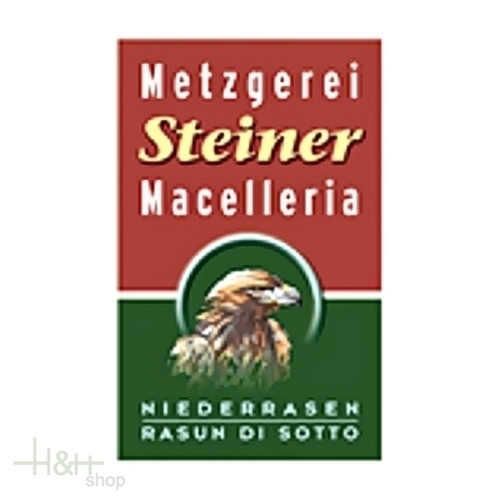 Buy now this product together with House Speck Bacon Steiner core piece approx. 500 gr. 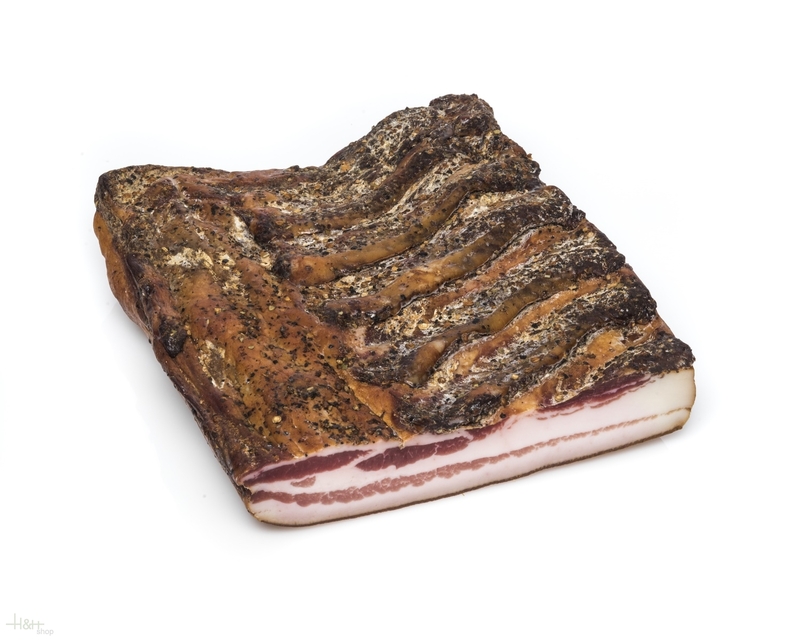 ready for shipment: in stock House Speck Bacon Steiner core piece approx. 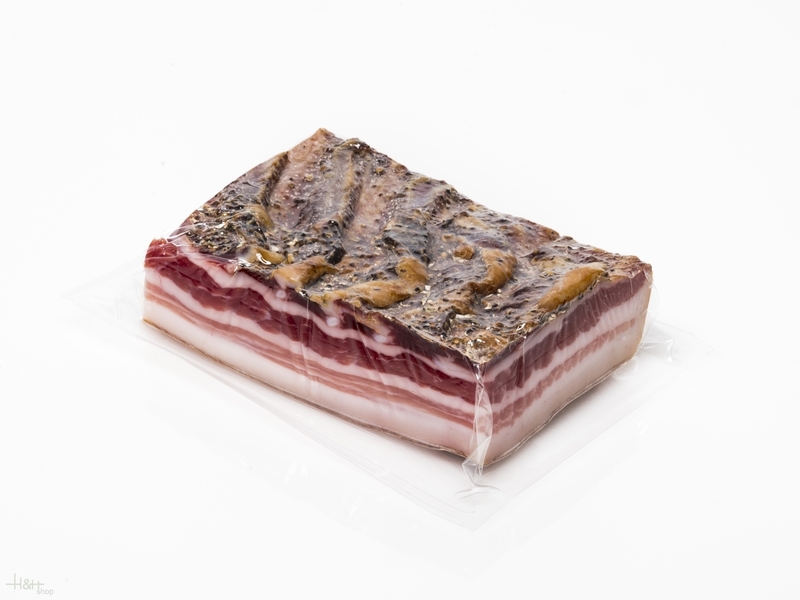 500 gr.